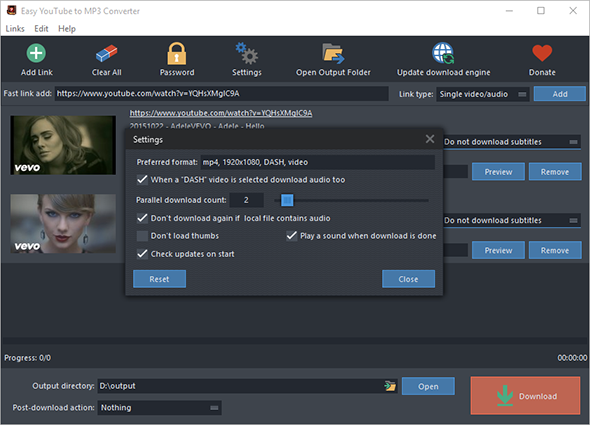 Come across a soundtrack on YouTube you really like and want a quick and convenient way to transfer it to your MP3 player? 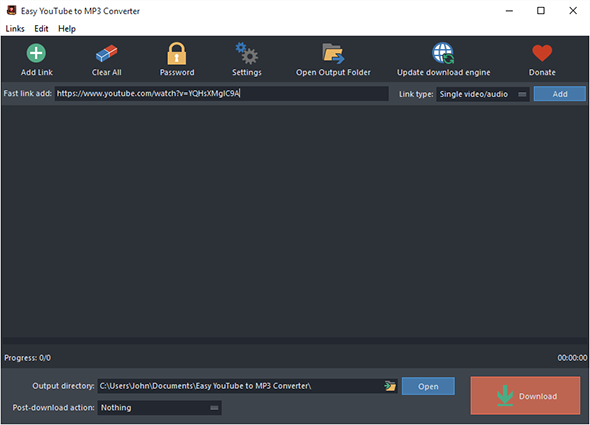 Easy YouTube to MP3 Converter will be your must-have program. 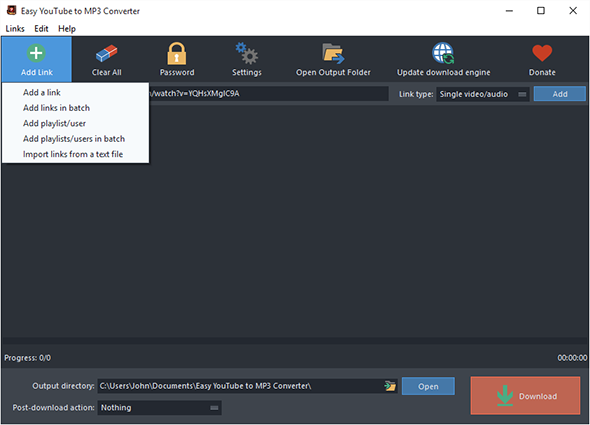 It allows you to download and convert YouTube Videos to MP3 so that you can enjoy songs in YouTube music channel anywhere.